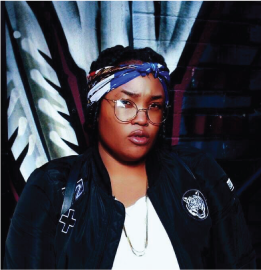 Sinzere has become a staple in Calgary’s hip-hop scene over the last few years thanks to her musical versatility and the expansive musicality of her live ensemble. Her 2018 Bohemian. EP mostly finds her singing and rapping over trap beats, but don’t be surprised when she hits you with an old school-indebted number or some flair from the Caribbean.